Born and raised in Tasmania, Chris spent his summer holidays working on the east coast where he developed a passion for the incredible landscape of his home state. Chris moved to Sydney to study Science Law at University of Technology Sydney where he acquired the affectionate nickname, ‘Taz’ in reference to his heritage. After university, Chris travelled extensively in Europe, before moving to London to live and work. In 2008 he met Alice, who had a background in food and hospitality and in 2012 they married. During a trip home to visit family in Tasmania, Chris and Alice questioned why they weren’t able to buy a local sea salt when the environment and natural resources of Tasmania seemed ideal for salt production. This planted the seed of an idea and in 2013 they decided to move back to Chris’ home-state to set up their business harvesting sea salt. 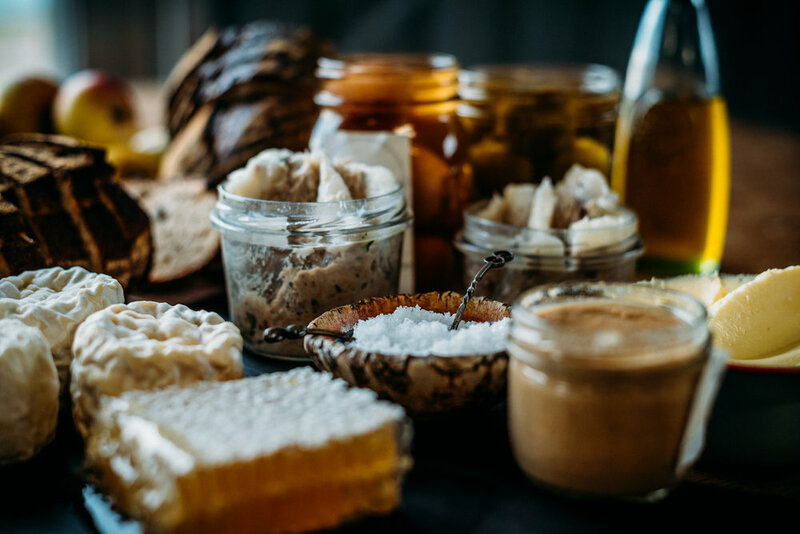 As a passionate food lover and long-time advocate for Tasmanian produce, Chris has found his calling with Tasman Sea Salt, creating a beautiful product made with integrity. Growing up in Scotland, Alice’s love of good food developed at a young age. Surrounded by a family of passionate cooks and working for her mother’s catering business during school holidays, Alice gained the knowledge and passion to start her own freelance catering business, Alice’s Restaurant, in her university years. After university Alice continued to work in the food industry as a freelance caterer for boutique festivals, events, private lodges and villas in France, before moving down to London to work on sponsorship of the Olympic Games. In 2008 she met her husband Chris at the music festival Glastonbury and they married in 2012. 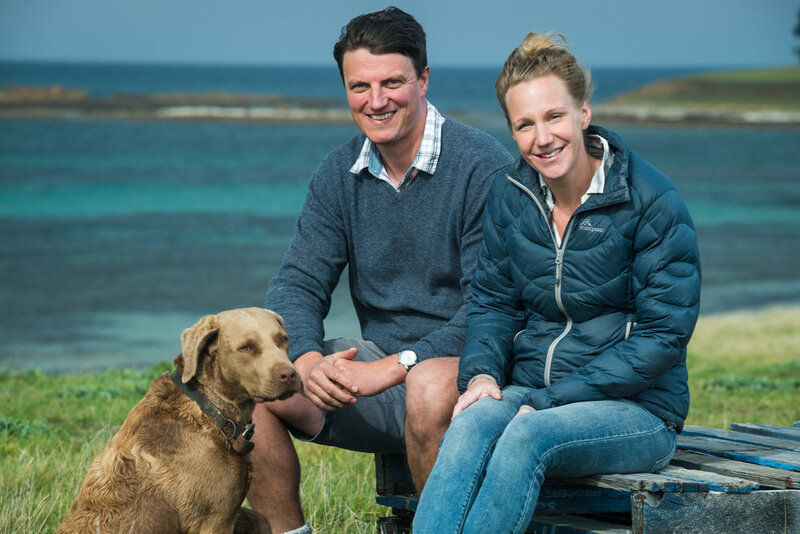 Alice was able to apply her extensive knowledge of food and the industry to take on a new challenge, moving to the east coast of Tasmania in 2013 to make their delicious sea salt. 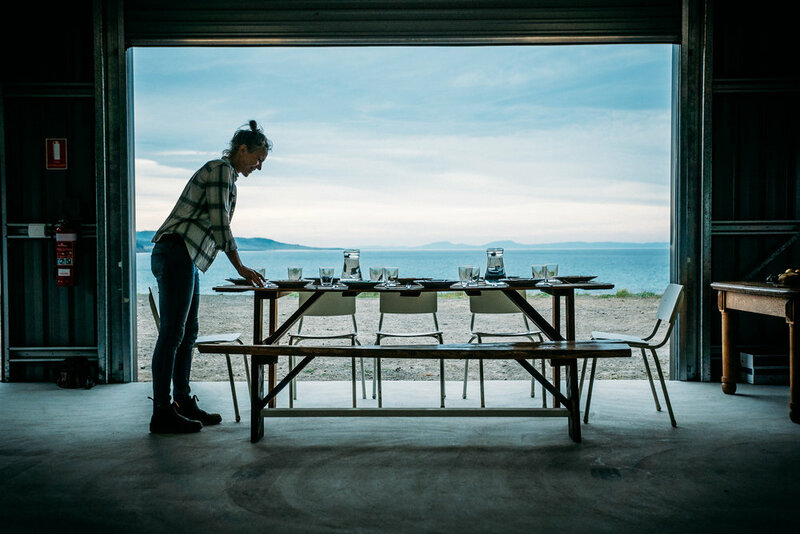 She believes that provenance is what makes their salt so special in terms of both purity and flavor profile, and that Tasman Sea Salt can only add to Tasmania’s ever-growing reputation as the produce capital of Australia.